In Addition to Beauty, Proanthocyanidins Can Be Used Like This! - Baoji Oasier Bio-Tech Co., Ltd. In Addition to Beauty, Proanthocyanidins Can Be Used Like This! Researchers at the University of Ivoryri in Spain have found that high-fat, carbohydrate or western diets can cause changes in intestine canal. Several recent new studies have again demonstrated that this kind of diet alters epithelial barrier function and intestinal inflammation and also cause changes in body weight and glucose homeostasis, while grape seed proanthocyanidin extract (GSPE) may protect the intestine from these injuries. Data published by the Molecular Nutrition and Food Research shows that intake of medium or high doses of grape seed proanthocyanidins can lessen intestinal inflammation, oxidative stress and improve barrier function in mice. The medium dose is about 25 mg / kg, which corresponds roughly to the amount people ingest from dietary supplements , while the high dose (50 mg / kg) exceeds the dietary supplement intake. In this study, researchers fed 36-week-old rats with western diets for 15 weeks and then randomly assigned them into four groups: control group (0 mg / kg), low dose (5 mg / kg), medium dose of 25 mg / kg and high dose of 50 mg / kg, and continued feeding them for 3 weeks. By testing the myeloperoxidase (MPO) activity, researchers found that intestinal inflammation increased in the control group mice, while grape seed proanthocyanidate extract group significantly decreased. Further, compared with the control group, the content of active oxygen in the experimental group mice occurred in serum significantly reduced. 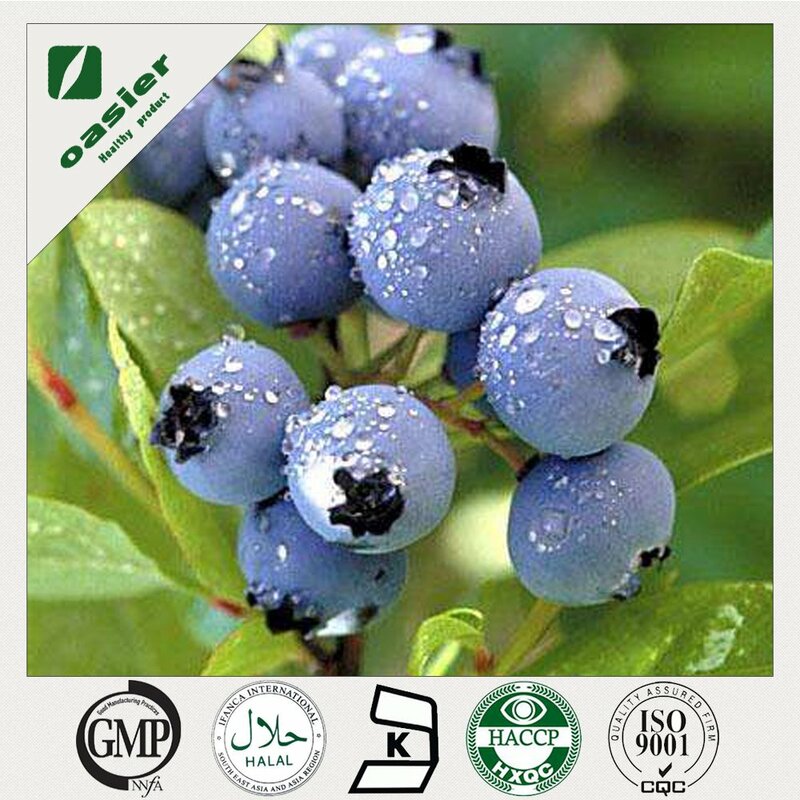 In general, oral grape seed proanthocyanidins extract can regulate intestinal inflammation, oxidative stress, and improve intestinal barrier function. Based on the study findings, the researchers pointed out that in the context of obesity, people should extensively explore the regulation of nutritional or dietary intervention therapy in intestine health and permeability.